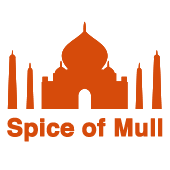 Spice of Mull is a restaurant in Isle of Mull serving Bangladeshi, Indian, Chinese and Thai cuisine. 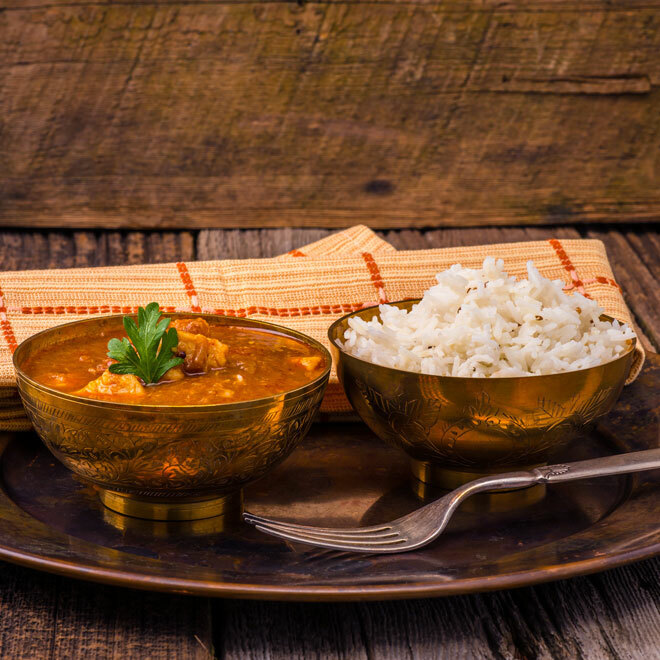 Our chefs provide fantastic authentic Bangladeshi cuisine with mouth watering meat dishes and sweets being our special strength. 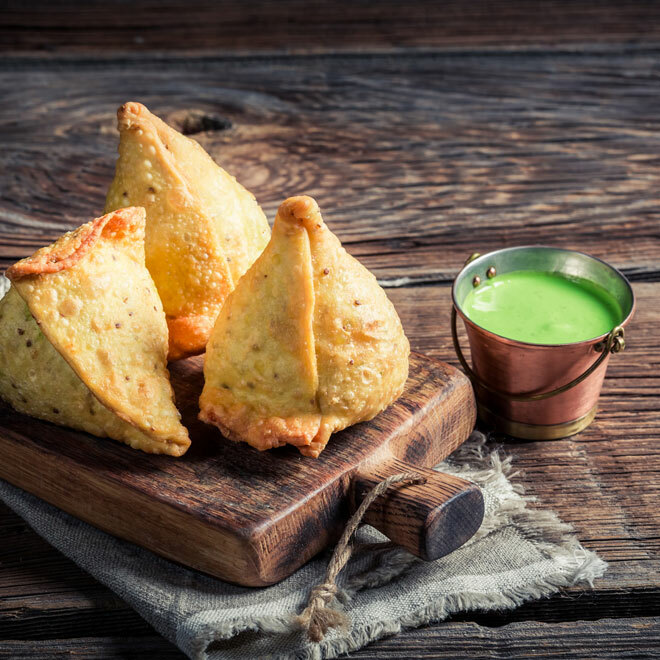 Best of Indian cuisine – both vegetarian and meat dishes – as delivered by our experienced and expert chefs from Indian background. 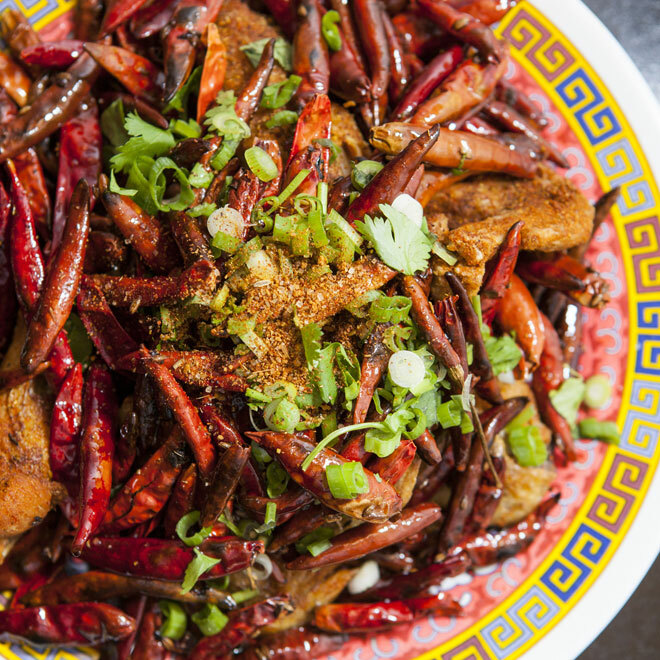 Mouth watering Chinese dishes from chilli chicken to chow mein and fried rice will not disappoint even the most knowledgable guest. 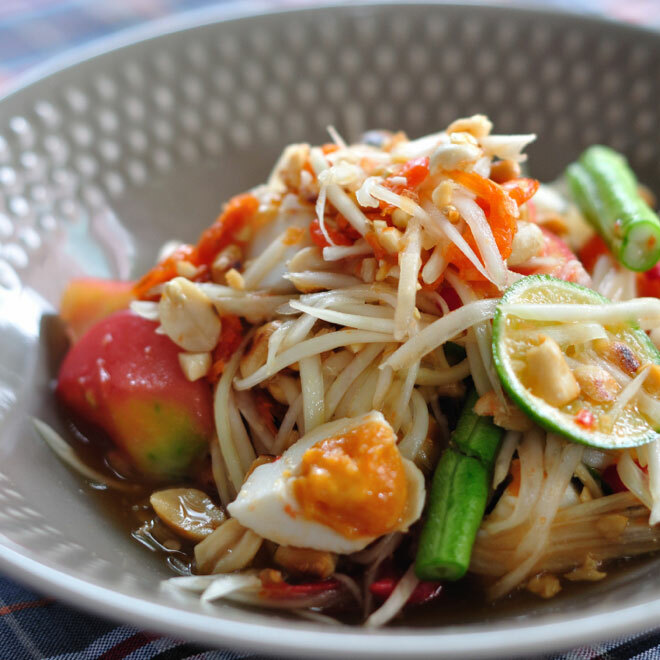 Creamy and spicy curries, stir fries, noodles and seafood are classic dishes that combine the hot, sour, sweet and salty flavours of Thai cuisine.